People who are new to homeopathy often don’t understand what to expect after they start taking a remedy. Mainstream drugs work by suppressing the body’s symptoms, without actually dealing with the problem. In contrast, homeopathy stimulates your vital force into moving toward a self- healing process. The vital force is the energy behind all the systems of the body— it indirectly regulates your digestive process, hormonal balance, and immune function, and everything else. Every day, in thousands of ways, your vital force maintains a harmonious balance which you experience as health, and a sense of well-being and comfort. When the vital force is stuck, it’s not able to finish the job it’s trying to do, and can create chronic problems. As homeopaths understand, the symptoms you experience are your vital force’s best attempt to bring your system into balance. Homeopaths “read” the symptoms to understand how the vital force is stuck, these symptoms indicate the remedy the vital force needs to get unstuck. That’s why homeopaths call symptoms the “language” of the vital force. People often ask if a certain remedy works on migraines, or allergies, or whichever symptom bothers them the most. Each homeopathic remedy “works” the same way, by stimulating the vital force to heal. Which remedy you need is determined by your individual symptom patterns. The symptoms will resolve when your vital force is able to move and restore harmony. Homeopaths define health as freedom– freedom from that which limits us from pursuing the purpose of our existence. As we heal, these limitations become less—physical aches and pains lessen, environmental sensitivities resolve, moods become more stable, hormones come into balance. When we are free of these limitations, it’s easier to feel creative, positive, and “in tune” with our lives. This is the wonderful promise that homeopathy offers — a renewed sense of well- being, far beyond mere suppression of symptoms. What does your body do when it’s trying to heal? Several things could happen as part of the healing process. Sometimes old symptoms return as if your vital force wants to ‘relive’ old emotional feelings from childhood. Symptoms that you currently experience may intensify somewhat as your vital force begins to clear them. Often this is accompanied by and increased sense of well – being, a feeling that things are actually getting better even though the symptoms are worse! Sleep may improve and food cravings may decrease, even before the symptoms themselves change. These are signs that a healing process is underway. 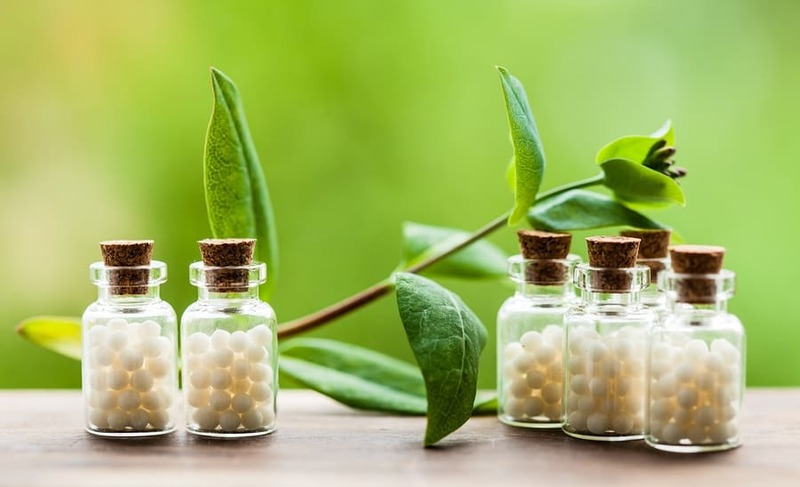 In other cultures such as India, where homeopathy is immensely popular, people understand that homeopathy, and any healing process, can take a long time. In our culture, we expect things to happen as fast as they do on TV, and get impatient with anything that does not give us instant results. TV commercials abound advertising instant relief from whatever pains us. However, the long term benefit of healing rather than suppressing symptoms cannot be underestimated for the quality of our long –term health. Suppressing symptoms instead of healing them can lead to long-term problems and a weakening of the body’s ability to heal itself. This eventually may contribute to debilitating chronic diseases that so many suffer from. As you start taking your remedy, I suggest you commit to a healthy, strong, and productive life, and be patient with your own healing process. 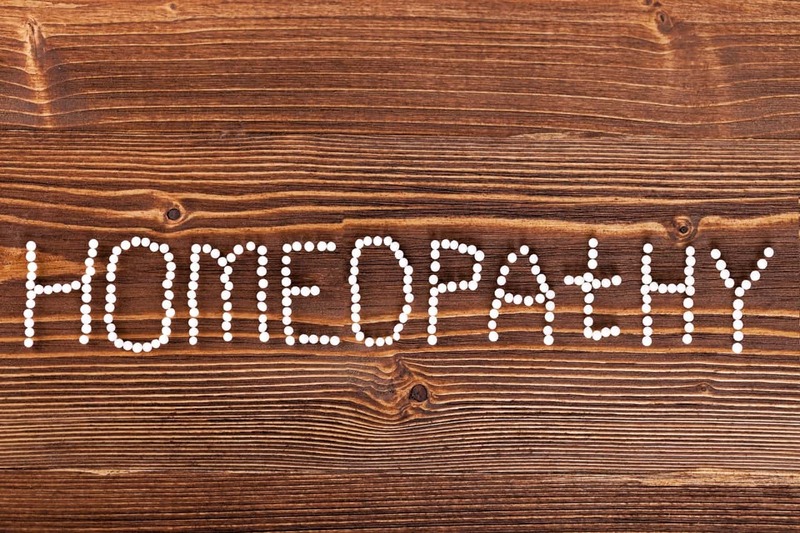 Homeopathic treatment requires personal responsibility. You can’t hand your body over to a doctor to “fix it”—it’s your own healing energy that does the fixing. The process is an on going one that can take time. How much time depends on your age, vitality, and complexity of your problems. However, the rewards start as soon as you start to approach your health in this way. Feeling strong, healthy, clear-minded, and ready to enjoy life are the rewards of staying with the healing process!